Rap acts on television this week include Outkast, who performs on ‘The Tonight Show with Jay Leno’ on Wednesday and ‘The Ellen DeGeneres Show’ on Thursday; The Black Eyed Peas, who perform on ‘Today’ on Friday; Xzibit, who visits ‘Late Night with Conan O’Brien’ on Friday; and the Roots, who perform on ‘Last Call with Carson Daly’ on Friday. Outkast promoted and signed their new CD ‘Idlewild’ at the Virgin Megastore Times Square in New York City on August 22nd. Check out pictures from GettyImages and WireImage. Outkast were photographed outside the Ed Sullivan Theater to appear on ‘The Late Show with David Letterman’ in New York City on August 21st. Check out pictures from RexFeatures and GettyImages. 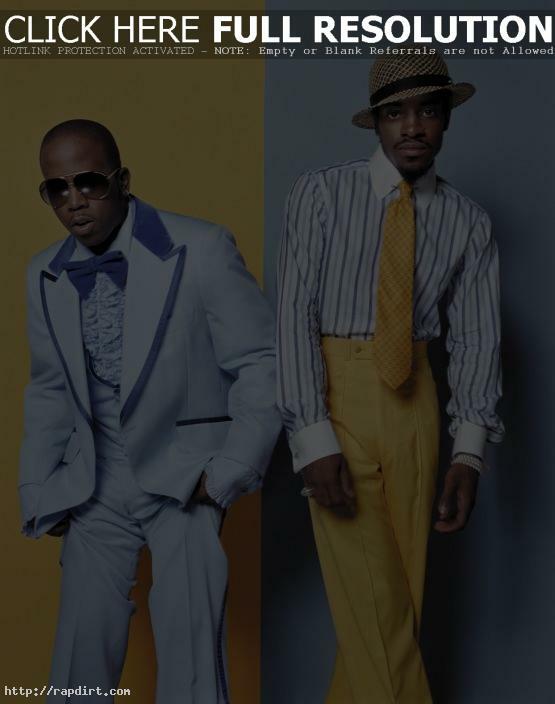 Outkast were on hand for a taping of ‘106 And Park’ at the CBS Studios on August 23rd in New York City. Check out pictures from GettyImages and WireImage. Outkast visited ‘Total Request Live’ on Tuesday (August 22) at MTV Studios in New York City. Check out pictures from FilmMagic and WireImage. Outkast’s Andre 3000 and Big Boi were on hand for the ‘Idlewild’ New York Premiere on Monday (August 21) at The Ziegfeld Theatre in New York City. Check out pictures from FilmMagic, RexFeatures, GettyImages (page1 / page2), and WireImage (page1 / page2). 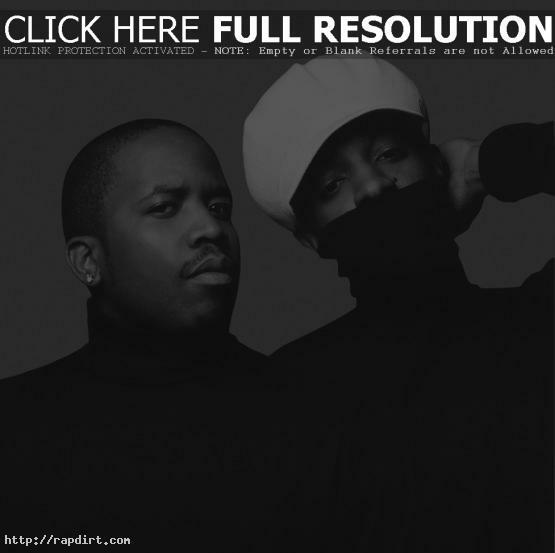 Rappers on television this week include Outkast, who perform on ‘The Late Show with David Letterman’ on Monday, visit ‘TRL’ on Tuesday and ‘The Early Show’ on Friday, while Andre 3000 visits ‘The Late Late Show with Craig Ferguson’ on Friday; E-40, who performs with T-Pain on ‘The Late Late Show’ on Monday and gets a 1st look on ‘TRL’ on Thursday; and Busta Rhymes, who performs on ‘The Late Show’ on Wednesday. 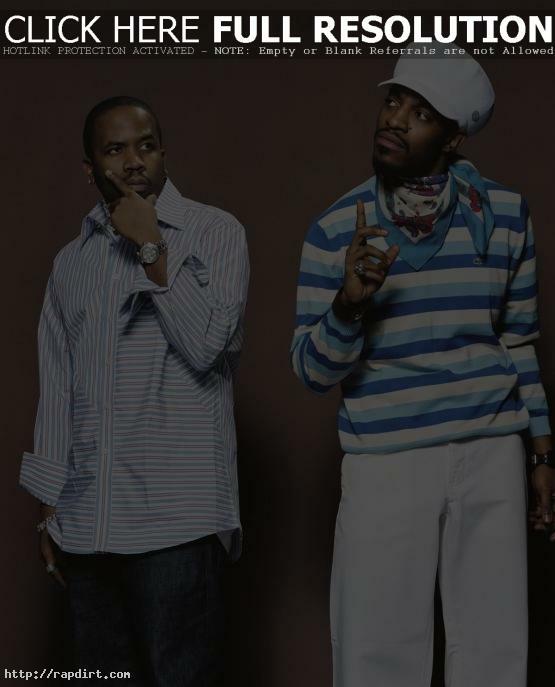 Andre 3000 phoned in to MTV News on Tuesday (August 8) to repeat that Outkast are not breaking up. 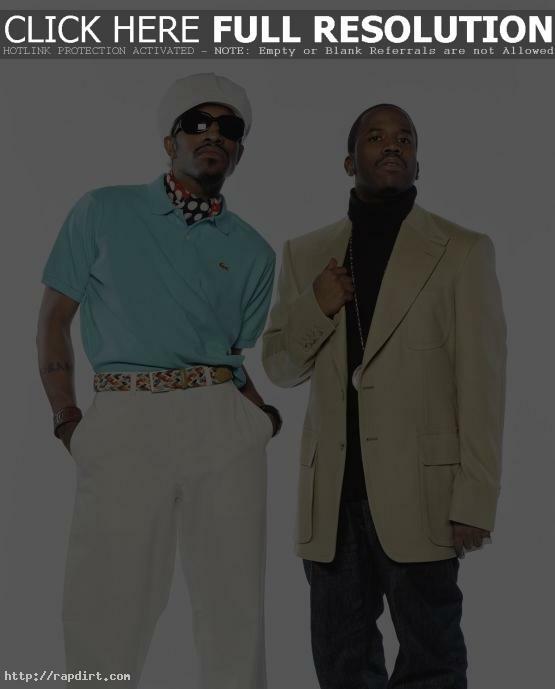 “Yesterday I got a phone call from Big Boi and he said that on some hip-hop Web sites that the headlines were reading something to the effect of, ‘It’s Official: Outkast Is Broken Up,’ or something like that,” Andre said. “And man, we’re looking at it like, where is this sh** coming from? I was on ‘TRL’ today to release a new video, and I meant to say something [about the situation] on the air. But the way they had the questions set up, I didn’t have a chance to do it.” Read more.